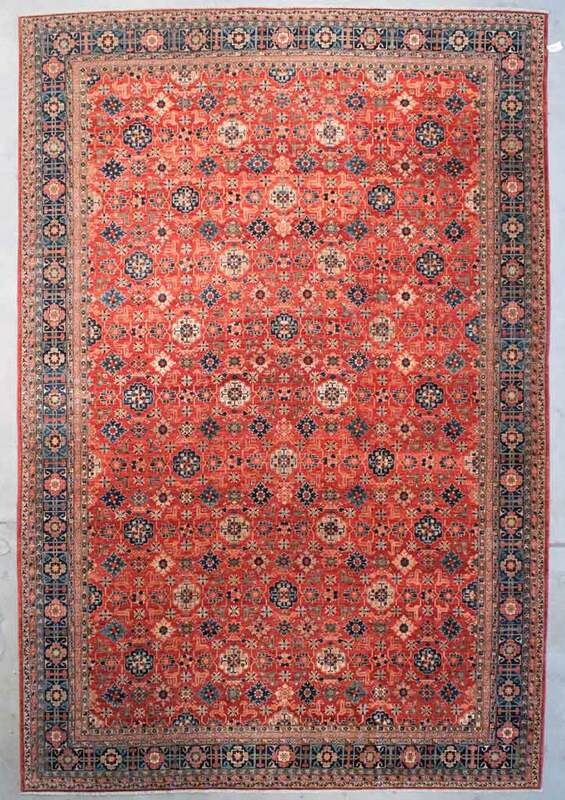 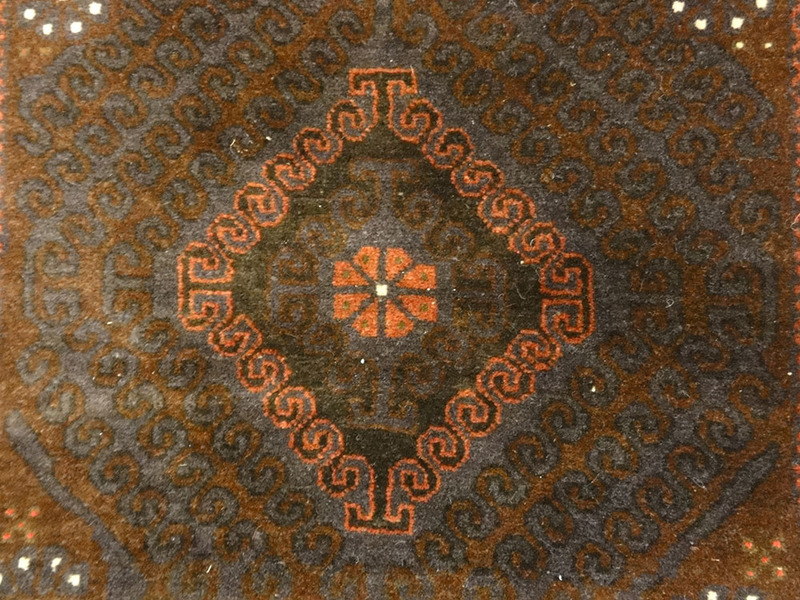 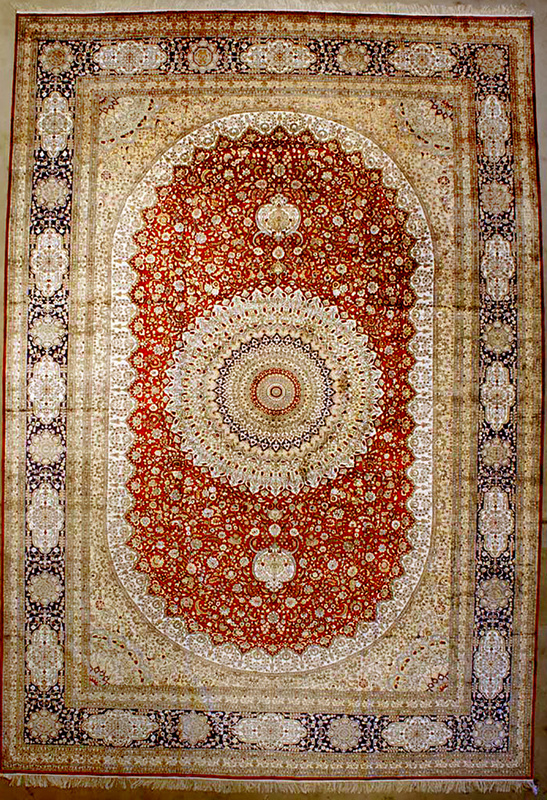 Beluch rugs can be primarily recognized by their exceptional wool quality and color combination. 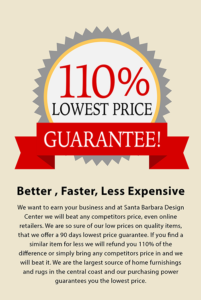 As well as high quality workmanship. 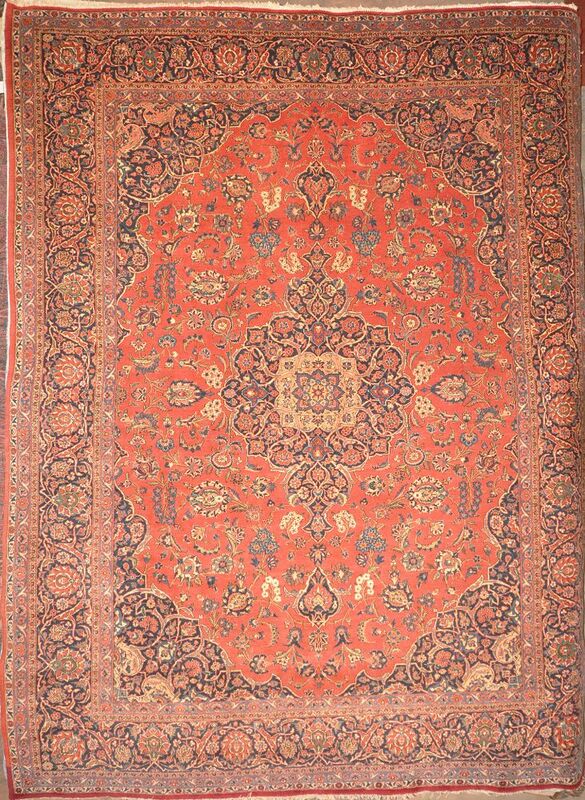 The Beluch people are mainly Persian speaking tribes that inhabit the Eastern regions of Iran, Southern Pakistan and West Afghanistan. 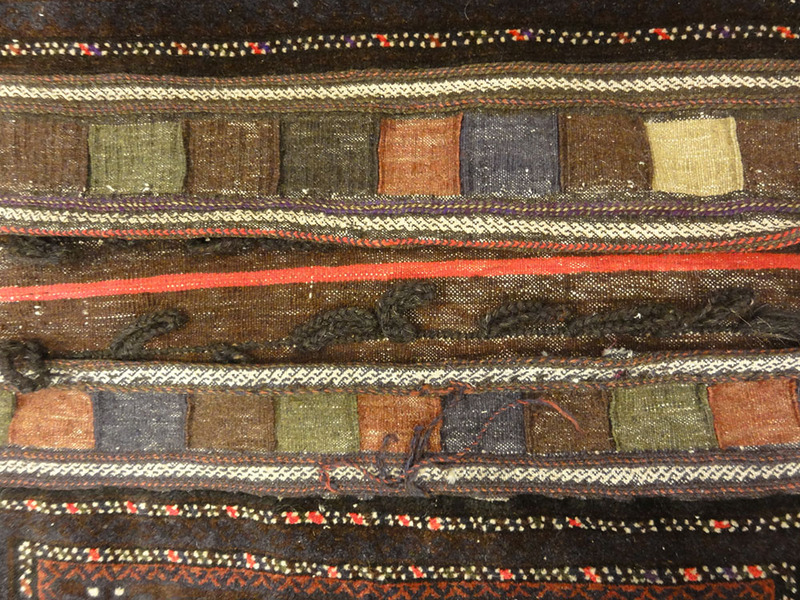 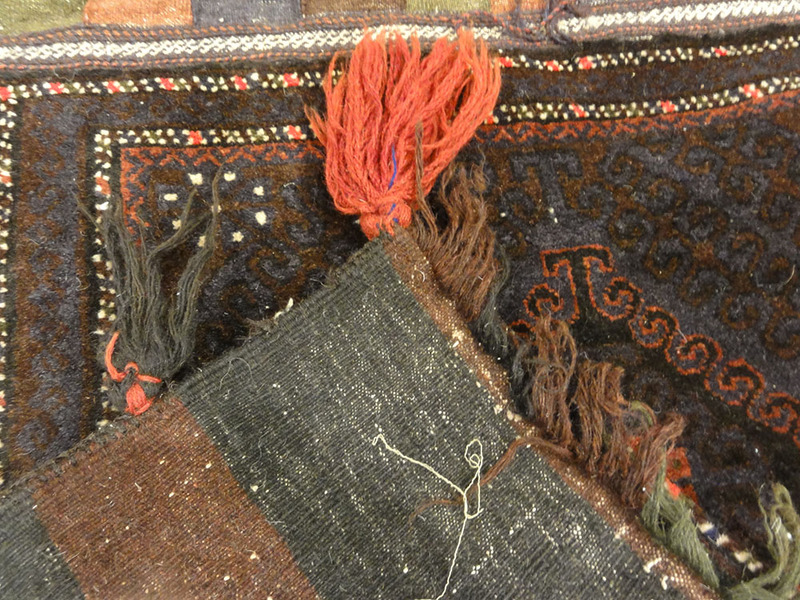 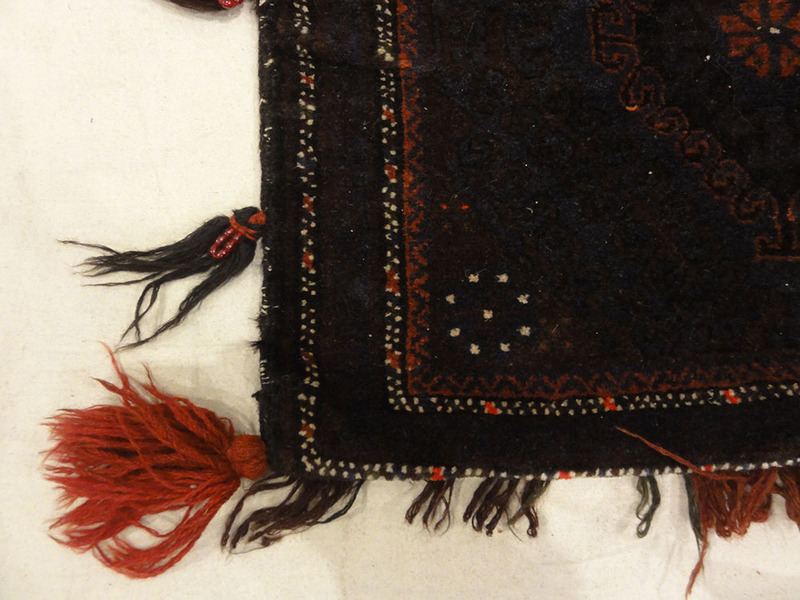 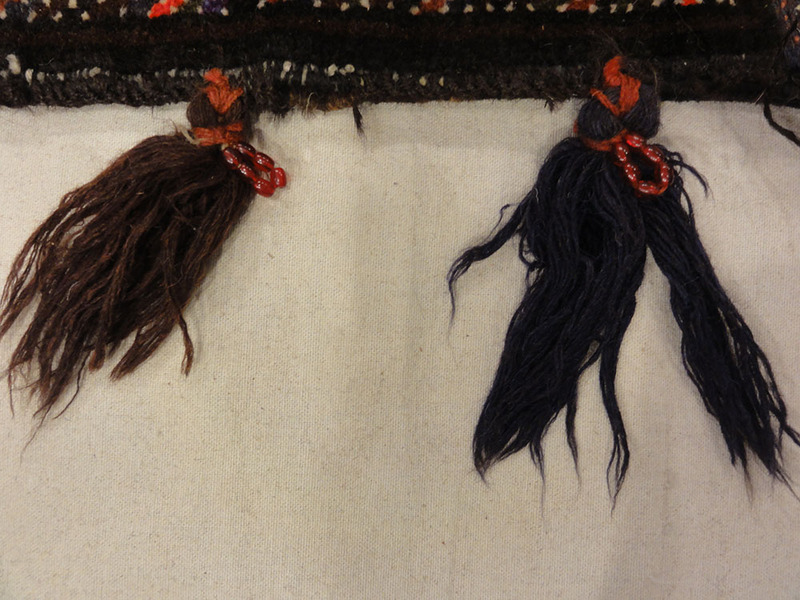 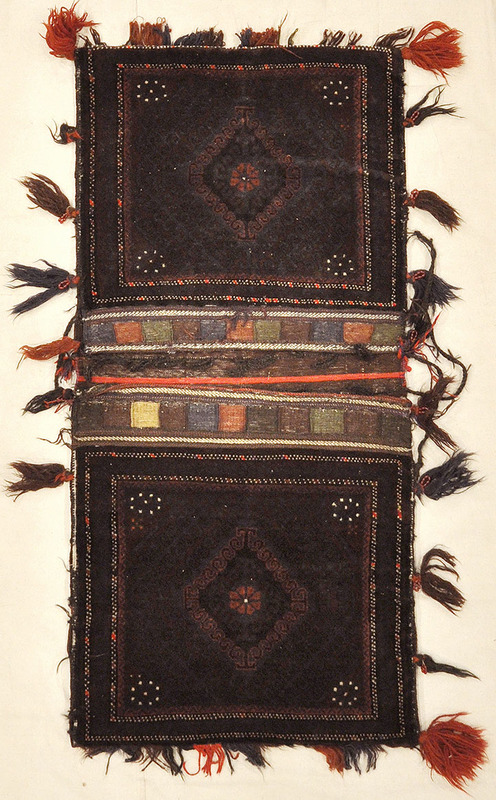 This piece of woven carpet art is a Antique Beluch Saddle Bag made for horses, donkeys and camels.